In rural Minnesota, a young girl embarks on her family's traditional rite of passage, a deer hunt. "It’s not easy to watch an animal die; but if they don’t die we can’t eat their meat." "After I shoot a deer, I talk to it. I say ‘thanks for letting me take your life, giving me a meal, and reminding me that someday, I’m going to be feeding some creatures too'." 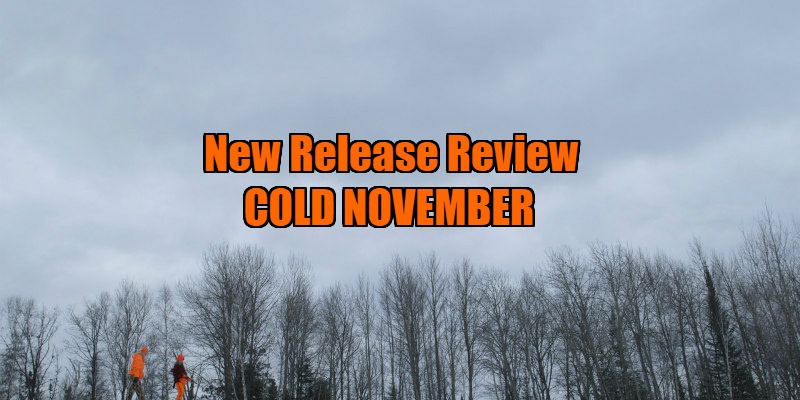 As Karl Jacob’s solo directorial debut, Cold November depicts an oddly warped coming of age story. The story follows 12-year-old Florence, Flo for short, and her overtly Second Amendment gun wielding family in the midst of hunt season deep in the Minnesota woods. On the verge of womanhood, Flo becomes involved in her first deer hunt (a traditional rite-of-passage in her matriarchal family) and she is left to her own devices at her lone shooting stand. To her family, this symbolises her evolution into adulthood. Flo is plagued, though, with the initial inability to kill her first deer - something that clearly gnaws away at her thoughts and emotions. Eventually, she finally achieves her self-imposed goal. Flo proves to her family she can be like them, but at a visible cost to her own understanding of life and death. Featuring an already controversial premise (the liberal use of guns for hunting and showcasing the killing of animals for leisure as much as food), this eerie indie makes for a puzzling watch: the film feels as if it’s an oddly formatted documentary rather than a feature. It’s set around a nice family of characters and personas with whom you really want to try and bond - but this just doesn’t happen. 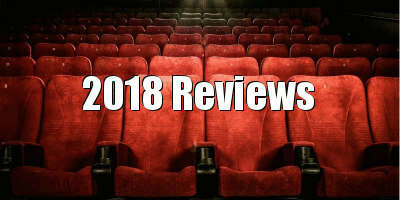 While some grow into their roles, in particular that of Bijou Abas as Florence and Anna Klemp as Amanda (Flo’s mother), the majority of the performances are disappointing due to their often mechanical and occasional uncomfortable-to-watch natures. This, coupled with the disjointed sequencing of many scenes, makes it very difficult to fully get on board with this film. As a result, the writing and direction of Jacob has to be put under the spotlight. Whether it’s the failed attempts at highlighting the different dynamics of the on-screen relationships or the slightly tedious overall script, Cold November never really gets going. One of this film’s positives is, however, that Jacob’s vision of exposing the deeper challenges of growing up - i.e. the inner struggle of proving oneself to your family, society and most importantly of all, yourself - is realised. He does this in a subtle yet effective way by using intimate hand-held camera shots to gain closer insight into the facial expressions and body language of his actors - in some instances, his poor dialogue is made more engaging as a result of the way the scenes are shot. This film also does well at capturing the arc of its main protagonist in Flo. The theme of blood permeates the movie and is crucial to the development of Flo as a character. As well as the new external experiences of her first hunt, Flo endures internal changes when she experiences her first period. By attempting to manage both important life changes at the same time, Flo escalates her ‘rite-of-passage’ and progresses from a literally toy-playing child to a young woman in an unnaturally short period of time. With that being said, this doesn’t save Cold November. At face value, it’s a minimalist interpretation of the troubling trials and tribulations of growing up; on a deeper level, the film becomes entangled within its own narrative. The unbearably slow pace throughout really allows the mind to wander on a number of occasions, and despite an effective climactic scene (which is arguably the best passage of the entire movie due to its respectable dramatic effect), this film is a victim of its own fruition. 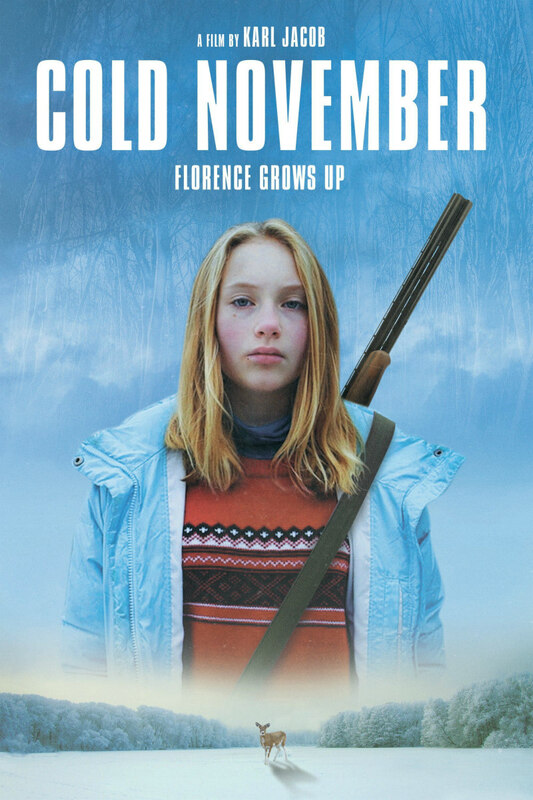 Cold November is on VOD now.